These men have been my rocks by believing in me, loving me, and being my cheerleader through both the tough times and the great times: My wonderful husband, Steve Dowling. My father, Hoss Dastmalchian who has been there unconditionally my whole life. My brothers David Dastmalchian & Jeff Dastmalchian, who have been my angels. And my 3 sons, Jake Wilcox, Levi Wilcox, and Ryne J Dowling, who have continued to show me such beautiful love. 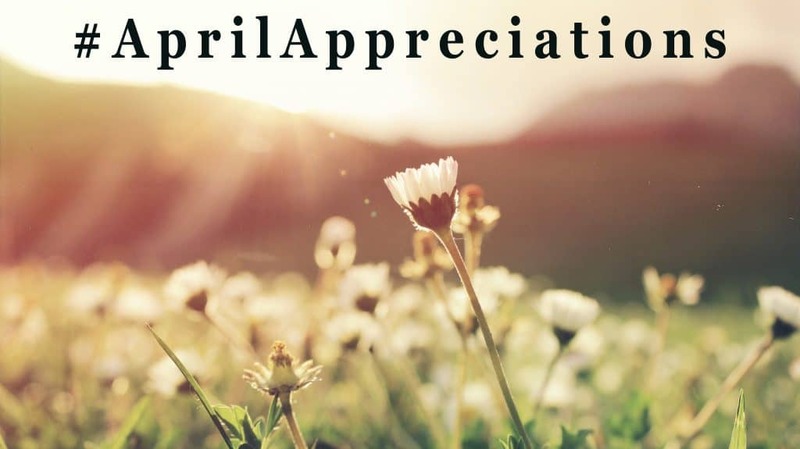 Join me for the next 7 days and show your #AprilAppreciations for those who have made a difference in your life! Whether it’s a letter, a phone call, or a shoutout on social media, tell someone how much you appreciate them and see the difference it makes in the world!